Leonard regularly represents his clients before the Federal and State courts and specialist industrial and discrimination tribunals. Leonard understands the importance of industry knowledge and practical advice and regularly advises clients in the financial services, professional services, education, retail, manufacturing and life sciences & healthcare industries. He advises on a wide range of employment and industrial issues, as well as conducting related training. 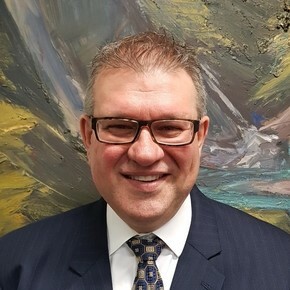 With 30 years’ experience as a lawyer, Leonard brings his broad commercial experience to the guidance he provides his clients. Leonard was recognised by the Australian Financial Review as one of Australia’s Best Lawyers for Labour and Employment Law in 2018.